Note : Open water certificate divers required for diving. The Bali Lombok Komodo adventure is covering the top of Indonesia tourist destinations. We offer the most recommended holiday activities such as diving, volcano trekking, Waterfall tour, and Komodo adventure. Bali is also well known as the Island of Paradise. It offers amazing places to visit, culture and tradition, foods, and many more. What you will do on the first day in Bali is take a private day tour with our professional Guide. The Gili islands offer the great underwater marine, the best sunset point combine with the white sandy beaches. The Gili islands consist of three tiny islands; Gili Trawangan, Gili Meno, and Gili Air. You will Dive on Gili islands with the professional PADI/SSI Dive Master. 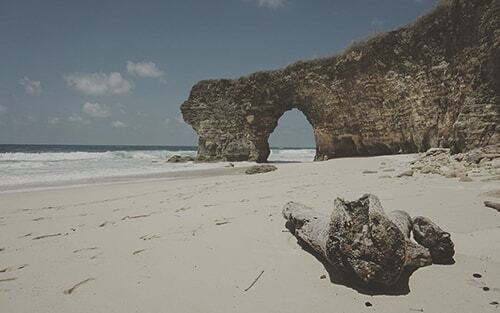 Lombok offers amazing nature, beautiful beaches, surfing spots, volcano trekking, cultures, and tradition. The activity we offer on Lombok is Rinjani volcano trekking and Waterfall tour. So you will need to prepare your self well, especially your physically. Komodo National Park is the UNESCO World Heritage Site and the NEW 7 Wonder of Nature. The Komodo Dragons are most living on Rinca island and Komodo island. During the adventure, the recommended activities are snorkeling, sighting, and Komodo adventure. You will get back to Bali at 04.30 pm with the fast ferry, and then we drop to your hotel. We will pick up from your hotel at 06.30 am. And then drive to Padang Bai for a fast boat transfer to Lombok. Our team ready to pick up you in Lombok harbor, and then drop to your hotel. Relax at your hotel and free activities. Our team will pick up you from your hotel in Senggigi at 07.30 am. And then drive about 25 minutes to Teluk Nare for Gili Islands diving. 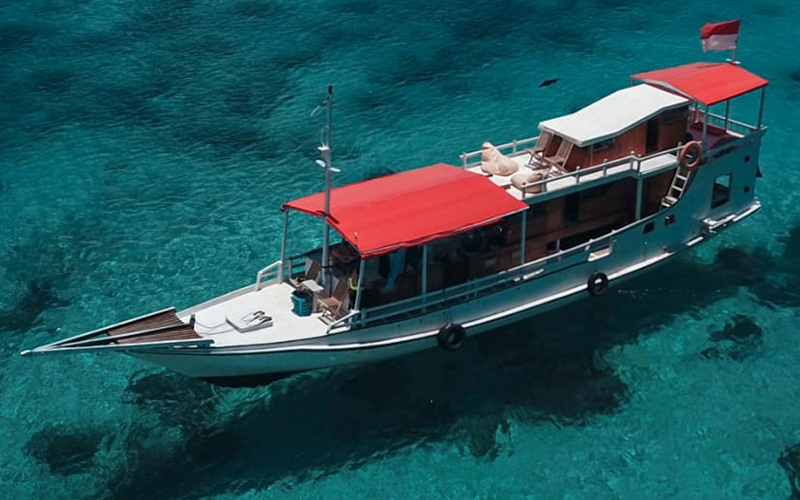 You will have 2 fun dives to the different dive sites on Gili islands. You will back from Gili Islands at 04.00 pm. You will drive through the beautiful sea view to your hotel in Senggigi. We will pick up from your hotel in Senggigi at 08.00am and then drive to Senaru. You will drive through the rice fields, beautiful sea view, and the sightseeing along the way. You will visit Tiu Kelep waterfall and Sendang Gile Waterfall. Overnight in Senaru. You will leave Senaru at 06.00am and drive to Sembalun for Rinjani volcano trekking. At 08.00 you will start the Rinjani trekking form Sembalun Trekking Center to Sembalun Crater Rim at 2.639m. Having sunset and the spectacular view of Lombok island and Segara Anak Lake, overnight here. You will leave Sembalun crater Rim at 03.00am and then continue to the summit of Rinjani at 3.726m. It takes around 3 hours to get to the summit. Here you will have the sunrise, spectacular view of Lombok, Bali, Gili islands, and view of Segara Anak Lake. After that, you will down to Sembalun Crater Rim, having breakfast here. The next is you will continue to Hot spring and Segara Anak Lake. Rilex in Segara Anak and enjoy the hot spring. Lunch will serve here. 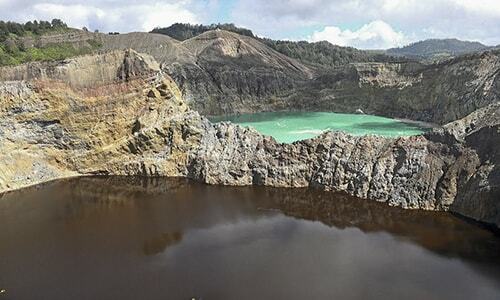 After lunch, you will continue to Senaru Crater Rim. Having sunset over Mount Agung Bali and spectacular smoke coming up from Gunung Baru Jari, overnight here. Wake up early in the morning for a sunrise, and then having breakfast. After that, continue to the monitoring post 2, you will have lunch here. 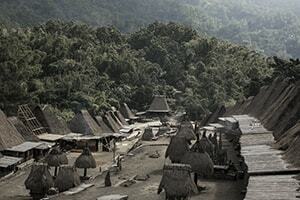 After lunch, you will continue to Senaru Village, the car is ready at Senaru. After that, our driver drives your hotel in Senggigi. Our driver and Guide will pick up you from your hotel for a flight at to Labuan Bajo. There is the only one-time departure from Lombok to Labuan Bajo at the moment. Our staff will welcome you at Labuan Bajo Airport and then drive to your hotel. We will pick up you at 06.30am from your hotel in Labuan Bajo. And then drive to the dock for a boat to Komodo National Park. The first to visit is Majarite island for snorkeling and then continue to Rinca island for Komodo Dragons adventure. You will spend about 2 hours trekking on Rinca island. After that, you will continue to Kalong island for Flying foxes watching and having the sunset. You will overnight on the boat on Kalong island. You will leave Kalong island at 07.00am, breakfast prepared on the boat. 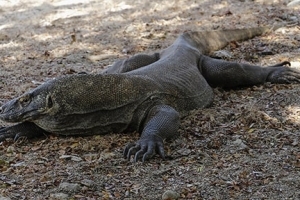 The next to visit is Komodo Island for Dragons adventure, you will hike 2 hours here. After that, continue to Pink beach for swimming and snorkeling or just relaxing on the beach. The next to visit is Padar island, you will have sunset here. Hiking to the top of the island for a stunning landscape view and the beautiful island formation. You will overnight on the boat here. Dinner will serve on the boat. After sunrise on Padar island, you will continue to Manta point for snorkeling. Manta point is the best spot for a chance to see Manta Rays. The next to visit is Kanawa island, you will hike for a great view. You can also relax on the beach or snorkeling here. Kanawa island is one of the best snorkeling sites on Komodo National Park. After that, you will back to Labuan Bajo. Our driver will drop to your hotel in Labuan Bajo. We will pick up you from your hotel, and drive to the Labuan Bajo Airport for a flight back to Bali. The flight from Labuan Bajo to Bali is around 1 1/2 hour. Boat transfers between Bali and Lombok. Hotel/ Airport transfers in Bali, Lombok, and Labuan Bajo. Accommodation in Senaru before trekking. 2 Fun dives on Gili islands. 3 Days Rinjani volcano trekking. Meals (BLD) during the Komodo tour. Accommodation in Labuan Bajo based on standard rooms. Entrance fee for all destinations. Meals during in Bali, Gili Islands, and Lombok.